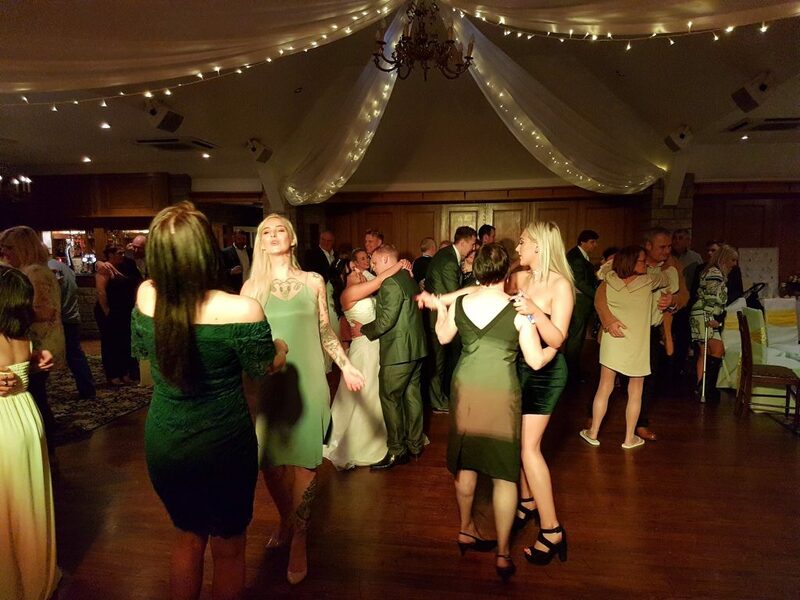 Always a pleasure to provide our popular wedding DJs for wedding parties at the lovely Ferraris Country House hotel in Preston near Longridge. 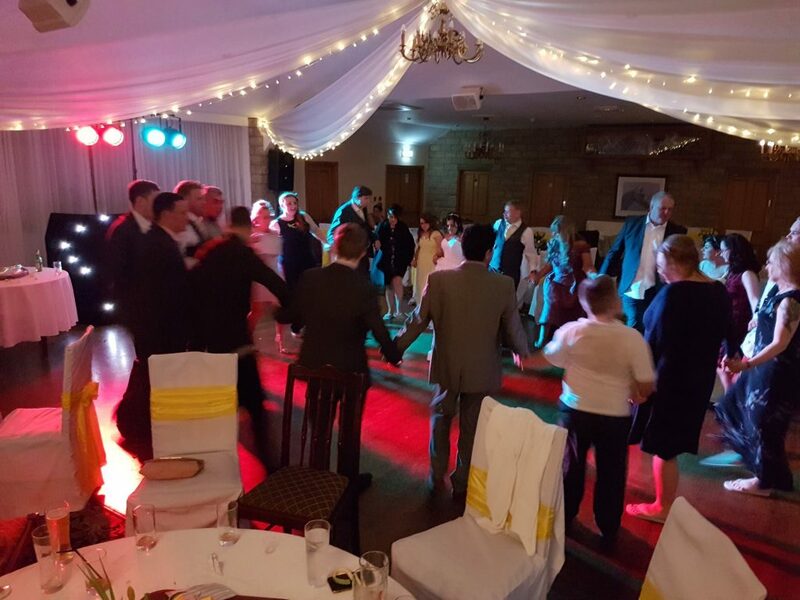 On this occasion, Mr & Mrs Scott had hired wedding DJ Andy B for their evening reception, running from 7pm till midnight. Top night with a big finale at midnight! 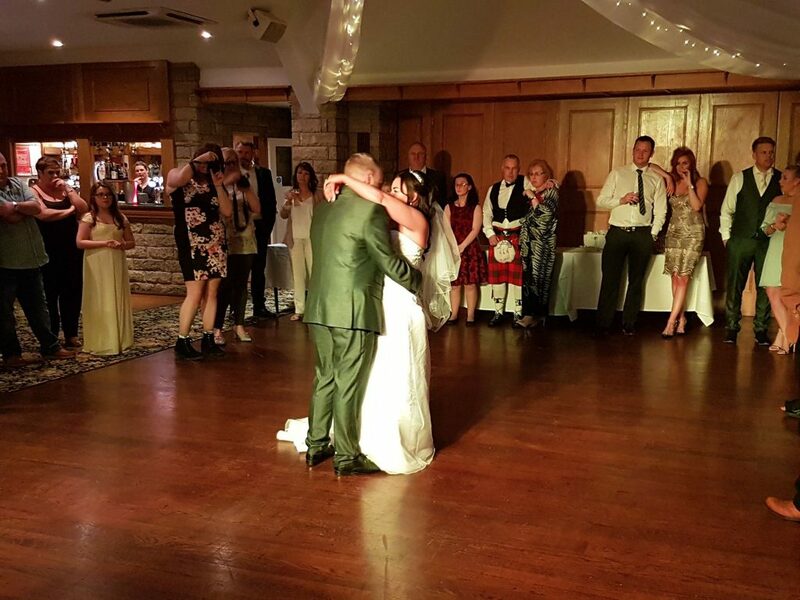 Congratulations to Leanne & Mark! As a guide, prices start from £275 covering 7pm till midnight.